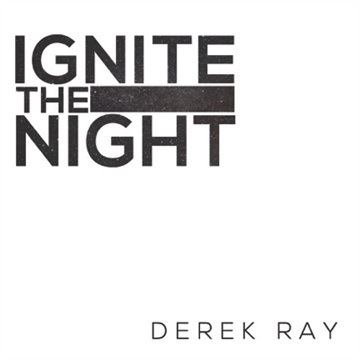 With epic, hard-hitting production and lyrics centered on real-life issues, "Ignite the Night" is for any hip-hop fan who who enjoys music made from the heart. Enjoy for FREE and share with your friends! I would love to come and share with your group! Use the "Booking" link below for more information!